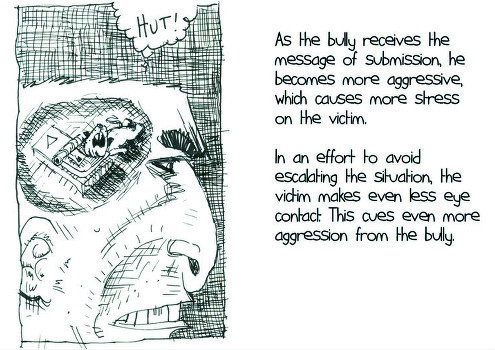 Casanova Frankenstein started wearing dark glasses as a defense against bullies. That was decades ago. But he’s still wearing them. Read this NPR.org article (“Invisibilia: Do His Sunglasses Keep Him From Seeing The Light?”) in its entirety here.